Just because you bring your children on your Hawaii vacation doesn’t mean you can’t still have a romantic date night in paradise! But, what are two romance-starved parents to do if they didn’t bring a babysitter along? 1. 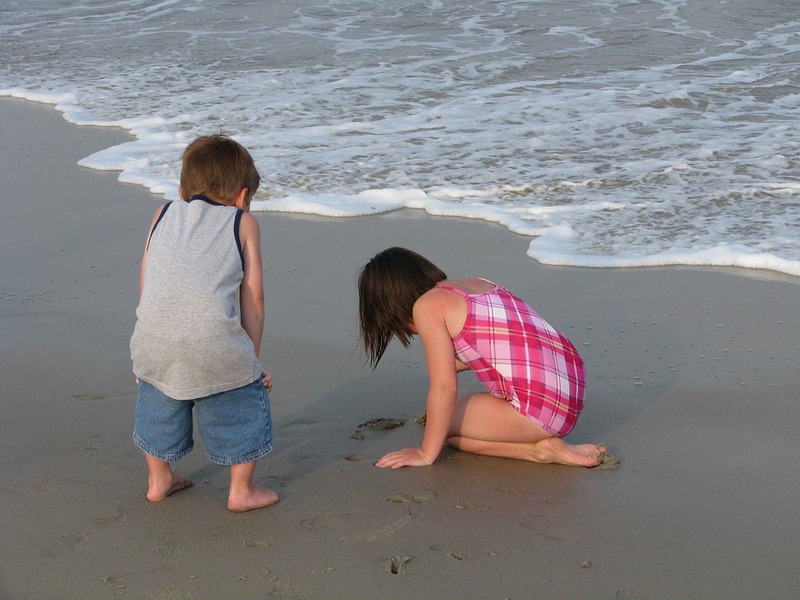 Happy Kids Maui: Don’t let the company name mislead you — Happy Kids Maui offers services on Maui, Oahu, and Kauai. If you’re visiting any of these locations and need a short- or long- term nanny, Happy Kids Maui can help you out. Clients call the Happy Kids office requesting information on services and to schedule such services. The Happy Kids representative inquires about the child’s or children’s’ likes, dislikes, special needs, etc. and gets a “feel” for the family overall. Then, you can decide which caregiver will work for you and negotiate a rate. And, get this: The company even offers the luxury package, which can include a travel nanny that will meet your family at your departure city, fly with your children and spend the rest of your holiday with you. Nearly all the babysitting companies in Hawaii will provide fun activities for your children while you're away, such as going to the beach. 2. Keiki Sitters and Ohana Helpers: For visitors who don’t want or need to conduct a formal babysitter interview, Keiki Sitters and Ohana Helpers can be a lifesaver, especially if you need a night out! All the company’s babysitters have returned a clean background check, are at least 22 years old, are CPR and First Aid Certified, have a minimum of 5 years childcare experience, and have gone through a rigorous screening process to be a part of the program. In fact, the company says it recruits babysitters from local universities and community colleges. 4. Poppins Keiki Hawaii: Poppins Keiki Hawaii offers a spin on the traditional vacation babysitter gig: In addition to regular babysitting, the company also offers the Poppins Kids Room, located at the Sheraton Waikiki Hotel on Oahu. It’s a child care center that’s fully authorized by the State of Hawaii, and it might be the perfect fit if you want to have your children interact with others. Poppins Keiki Hawaii also offers a Kids Program for visiting families at the Sheraton Waikiki Hotel on Oahu, where your children can participate in a fun activity with the caregivers. The Poppins Kids Room is provided by Poppin Keiki Hawaii and located at the Sheraton Waikiki Hotel on Oahu. It's a child care center that's fully authorized by the State of Hawaii, and it might be the perfect fit if you want to have your children interact with others. 5. Kauai Babysitting Co.: Kauai Babysitting Co. provides experienced, reliable, and attentive caregivers to your hotel, condo, or home. Just pick you dates and times, and the company will match you with a babysitter (they may even be able to accommodate same-day requests). All of the company’s babysitters must pass a 5 step screening process and are fully insured, background checked, CPR and First Aid Certified, personally interviewed by the owner, and professionals with at least 3 years of childcare experience. As the mother of three, I sure wish I had known about some of these Hawaii babysitting services when they were little! 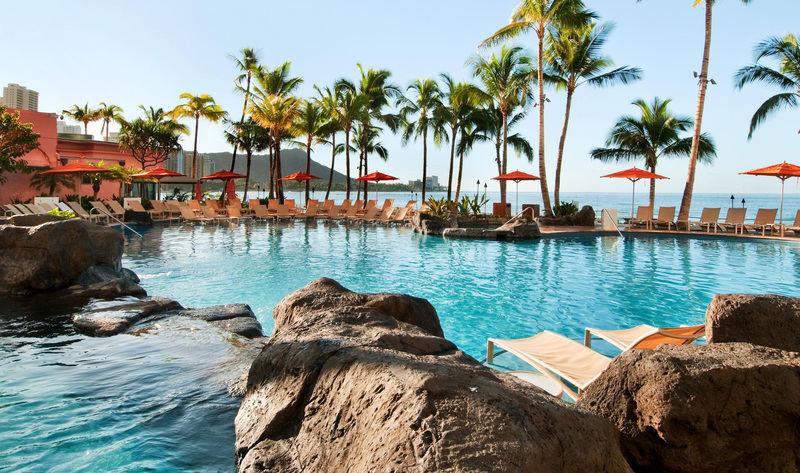 For you, though, it’s not too late — book a local babysitter, and enjoy your Hawaii activities without worrying about your little ones!